Chan lets you in on his secret route reserved for those windy Wellington days. This may be a much needed addition to your running repertoire as it enables you to get a somewhat sheltered workout without having to muddy your feet and hide in the bush. 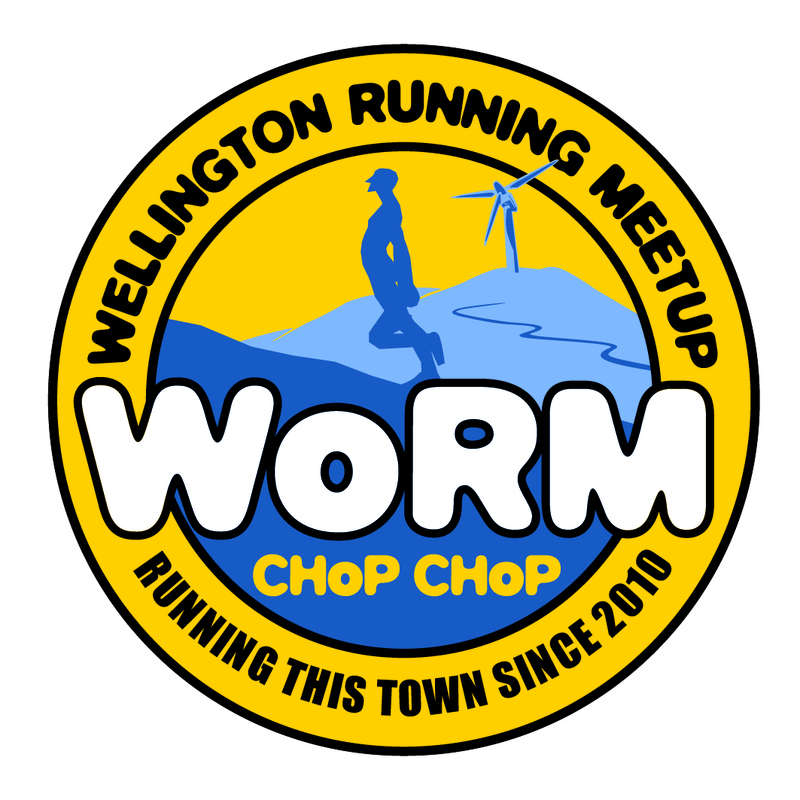 Go run it and enjoy the Wellington suburb experience at its best. Several en route coffee stop options guarantee that you will have the right amount of fun with (almost) no wind, of course. We continue with our trail streak – just letting you know that some road routes will also be coming soon. This time Emma invites you for an undulating run around the fence surrounding the Zealandia Sanctuary. You’ll be treated to great hilltop views on your endeavour, but this is not the only reason why we recommend exploring this area. You should indulge in the rich trail network, allowing to connect to different suburbs, to create your own adventure each time. Dena has been busy checking out new routes. This time she ran up to the summit of Mount Climie (aka Mt Climbie), one of the highest peaks in the Wellington area. A long steady climb, this run makes for a solid hill workout for those looking for a challenge. Else, take it leisurely, enjoy the views, and don’t forget your camera! Every adventure counts!